I'd like to share with you my current WIP art piece. It's getting close to completion, but there's still plenty of work to be done. That being said, I'd love to hear your thoughts on how it's all coming together. I've been working on this piece off and on for a while now, since I completed the game Life is Strange made by Dontnod Entertainment. 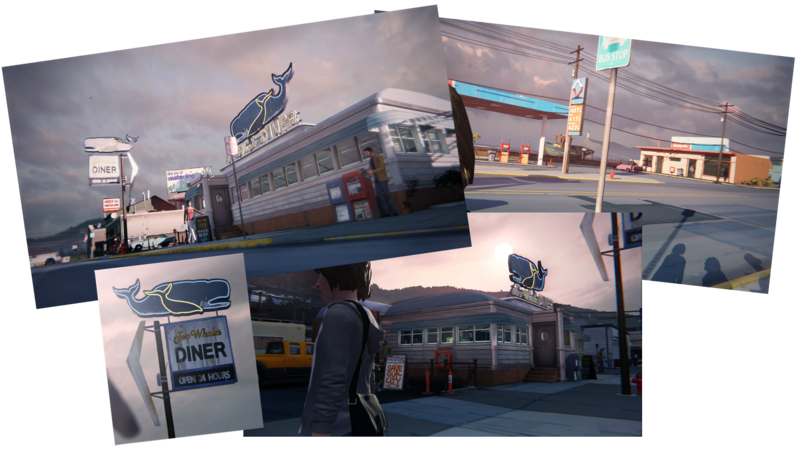 My environment is both based on and inspired by the game's setting Arcadia Bay, a small fictional Oregon bay town. 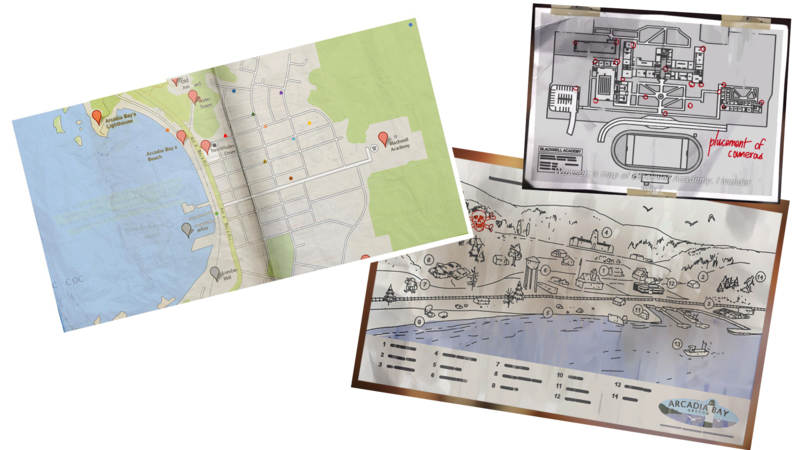 I've put emphasis and focus on the key locations / landmarks of the town. Being my favorite game of last year, I felt super inspired to make an art piece around it as a tribute & thank you to the developers. 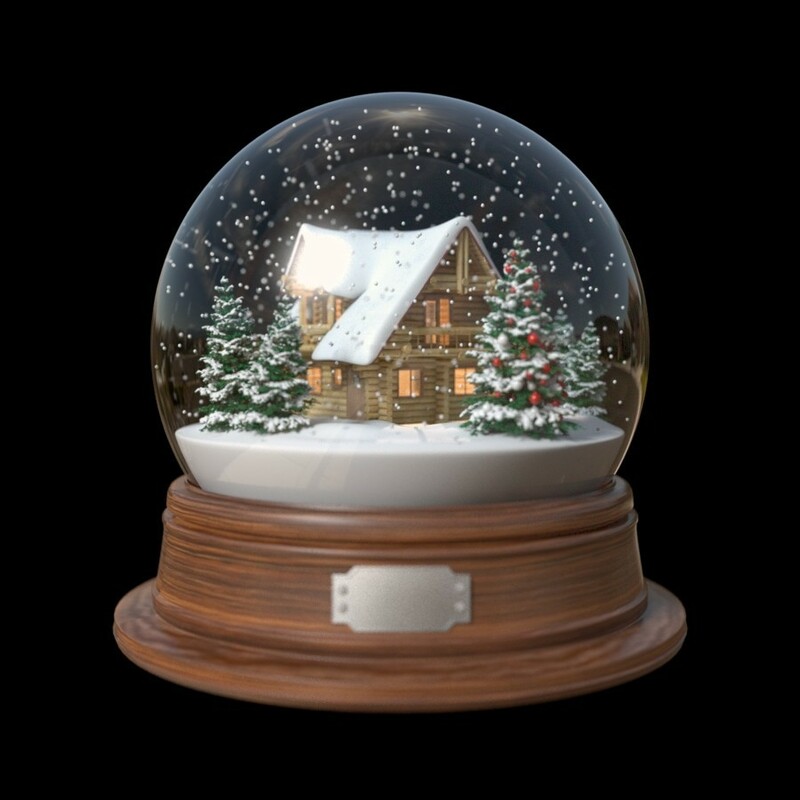 My idea is to have a written note taped / attached to the underside of the snowglobe that thanks the devs over at Dontnod. One of the main characters, Chloe Price, has a snowglobe collection. 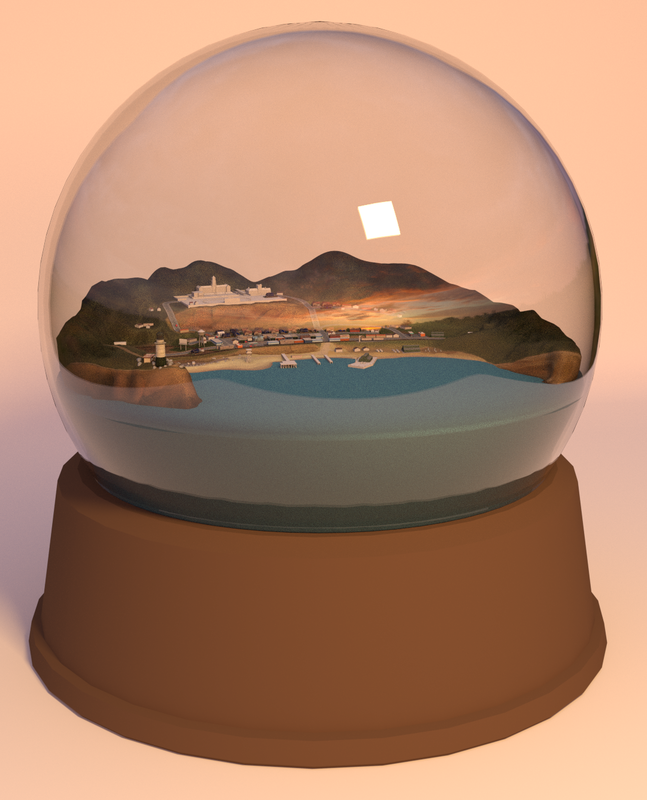 This entire environment is supposed to portray the entirety of the town encased in one of her own snow globes. Here in our cozy town, you will find warm and friendly neighborhoods, comfortable dining, hiking trails with thriving wildlife, and exciting fishing opportunities at the harbor. During your visit, be sure to visit our key landmarks, such as the lighthouse and boardwalk. We're also home to the award winning school Blackwell Academy. Blackwell is currently holding a prized photography class with acclaimed photographer Mark Jefferson! 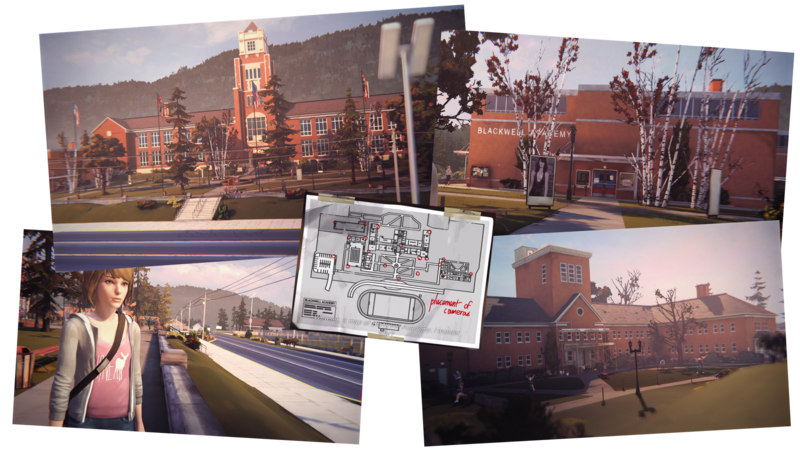 We hope you'll enjoy your stay with us here in Arcadia Bay, Oregon. 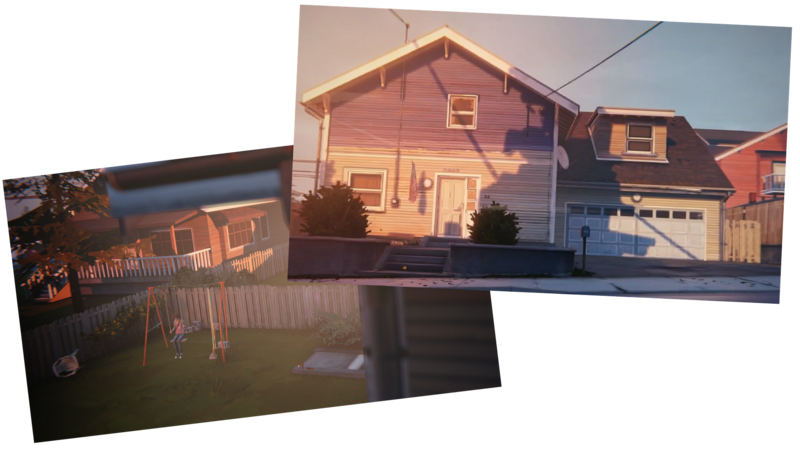 Note: Some of the buildings, especially the houses in the neighborhood, will have multiple textures with different color paint to give it some variation. 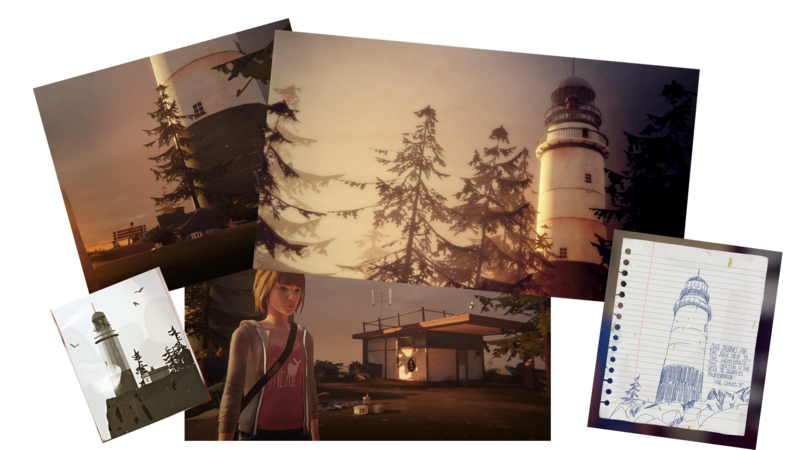 Here are some of the reference images I have been using from Life is Strange if you're not familiar with the original material. I'll be removing (hopefully not adding haha) to the checklist above as I complete all that I have left. Please let me know what you think! I wanna know what looks good, bad, or maybe you have an idea of your own? Shoot! 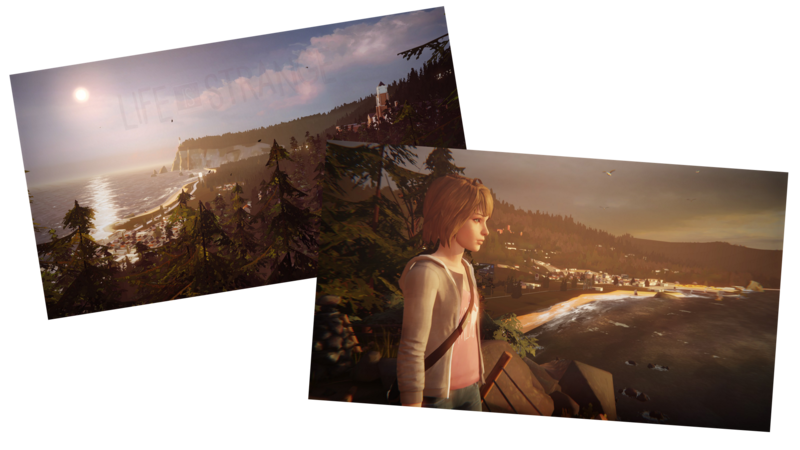 When starting I sort of decided I'd compromise between realistic vs creating the entirety of Arcadia Bay so it's a sort of balance of the two. I'll hopefully post a more ironed out example of the changes tomorrow, but here's what I've got for the current moment. That look any better to you? I'm going to keep the base a little longer because of the decorative plate I plan on putting there. If you want to keep the base so high so maybe you lower glob inside that base?. Now its looking better but I think you can scale bit more and move all to front almost to the point where lighthouse touch the glass ?.